We offer a high-quality battery, ideal for replacing an old or defective battery, but also as an additional spare battery for travelling. 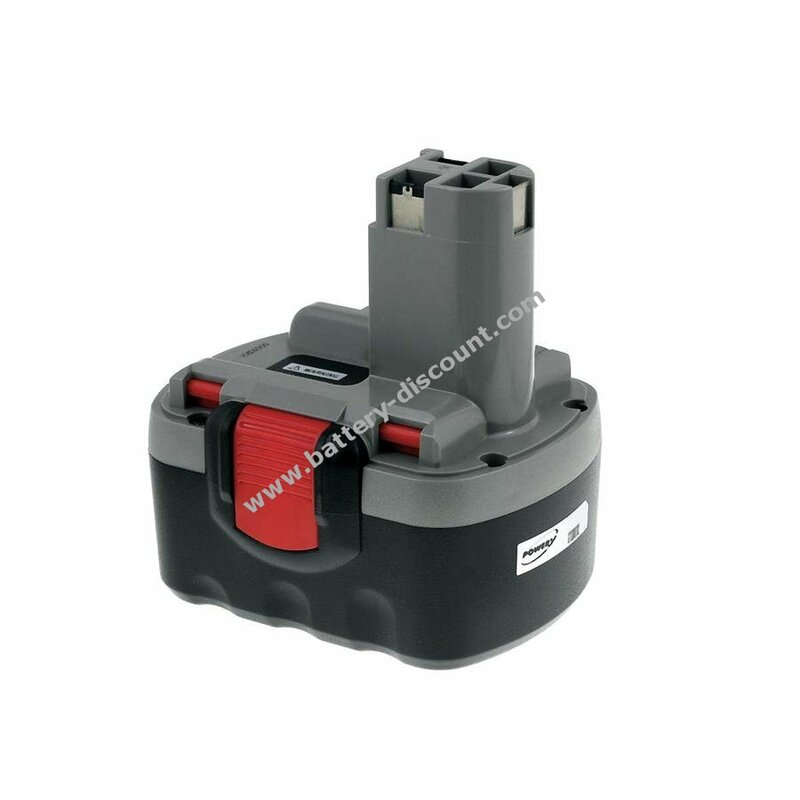 You can operate and charge the battery, as usual, without any problem with your standard charger / power supply. and short circuit. Your battery can withstand a greater number of charge-discharge cycles, which translates into a longer life of your battery. We only feature products meet the highest quality standards, featuring brand such as Samsung, Panasonic, Sanyo and other renowned manufacturers. 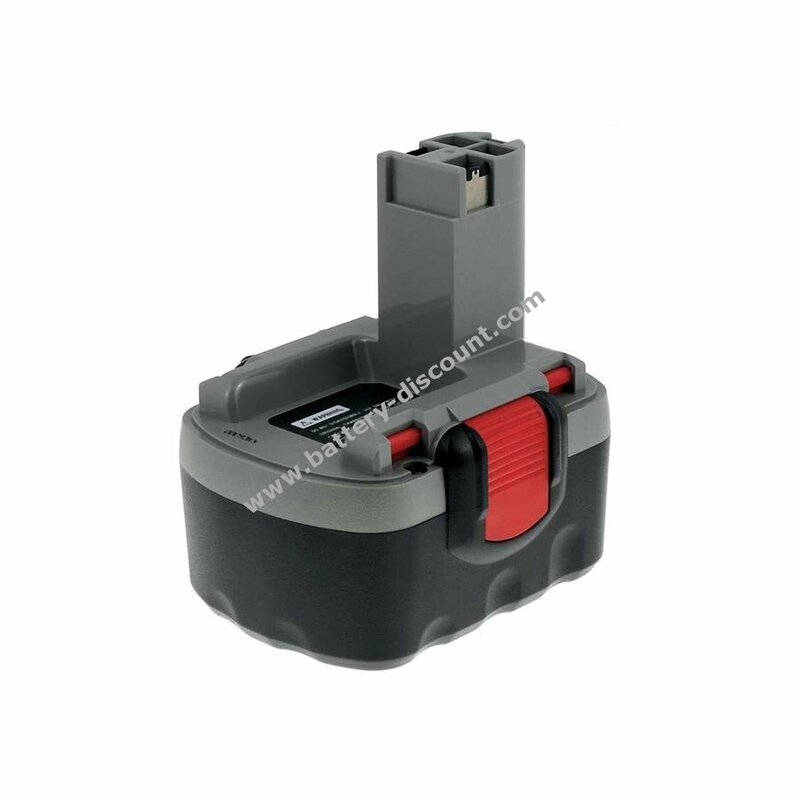 importers of rechargeable batteries, we feature a large stock. 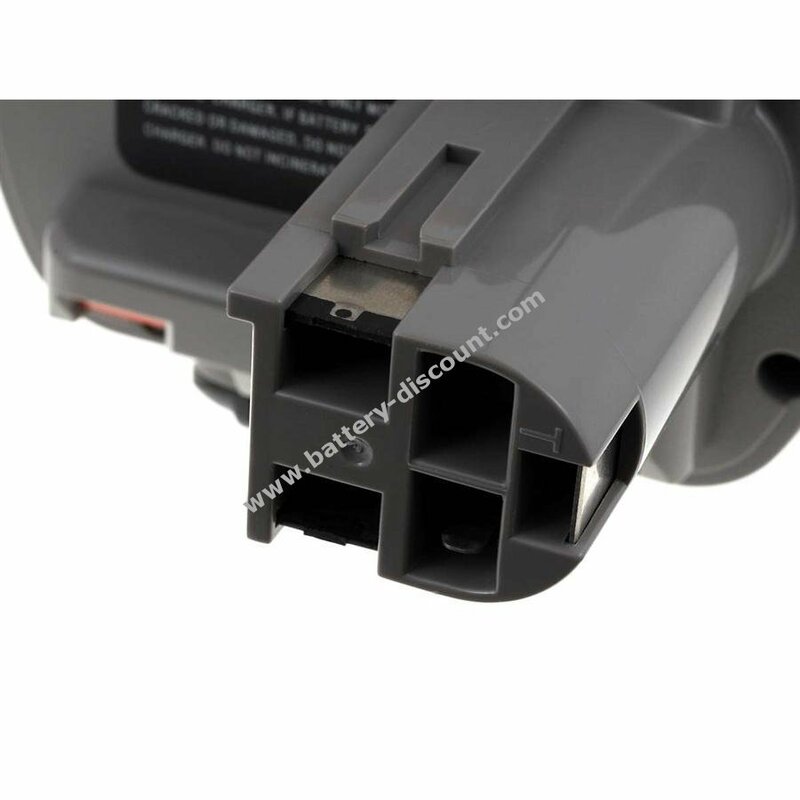 The high availability of the latest battery models paired with the excellent value for money of our products result in a high satisfaction rate among our customers from numerous European countries. With the exception of articles that have been specially marked within their title or description, all articles listed are not OEM manufactured, but have been produced by aftermarket manufacturers. All company names, trademarks or proprietary information shall remain the property of their respective owners and are used solely to identify specific items.